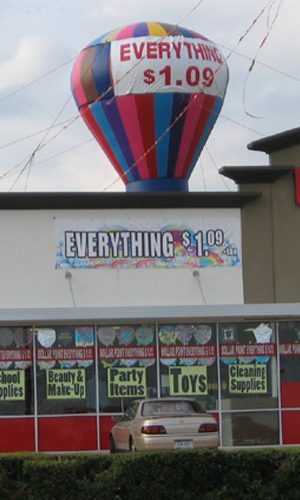 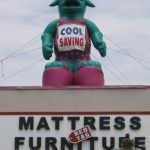 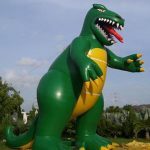 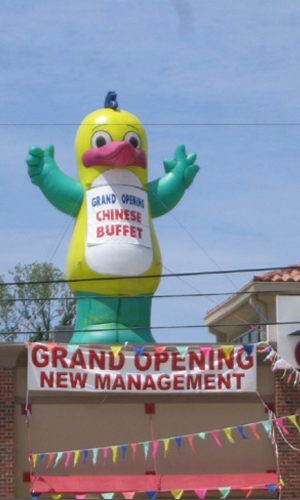 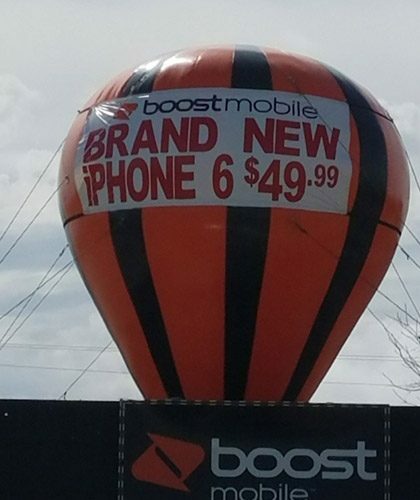 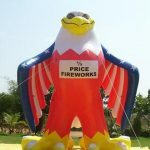 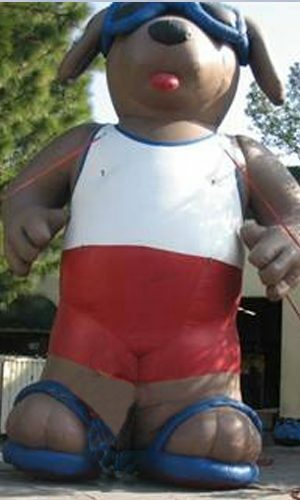 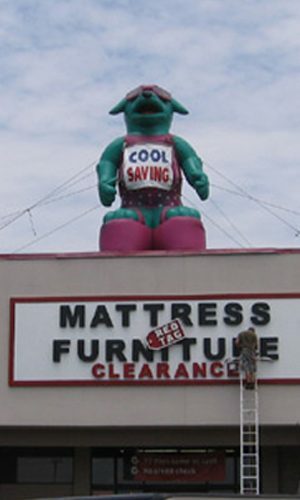 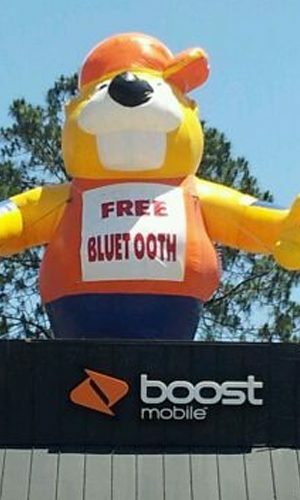 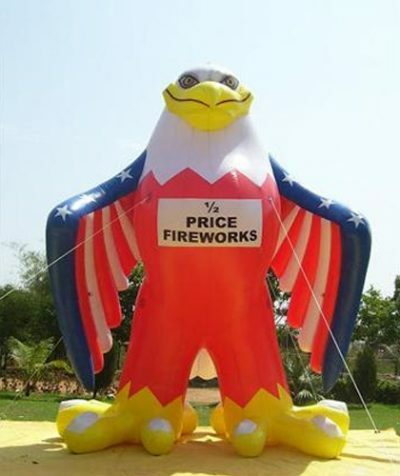 This Giant Inflatable Balloon 22 ft will surely get your business noticed and increase your business sales. 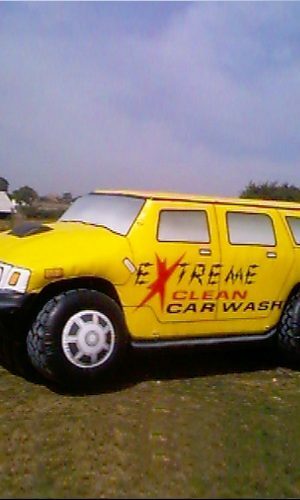 Increases the visibility. 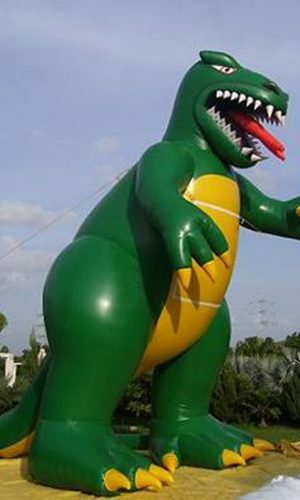 This Giant Inflatable Balloon made with heavy duty reinforced material PVC and comes with strong stainless steel D- rings double stitched on the balloon. 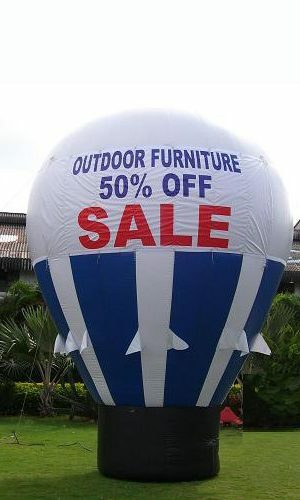 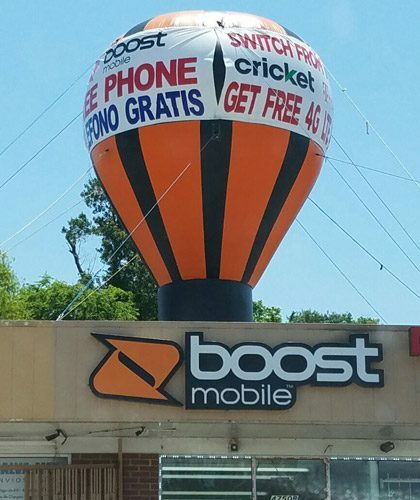 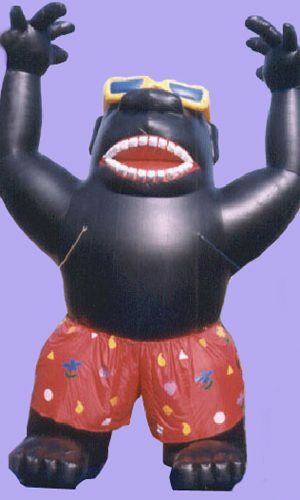 This inflatable balloon will grab your customers attention on day to day using it and increases significant traffic.